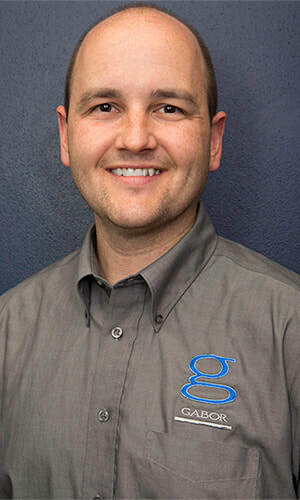 Nathan has built Gabor Design Build from a one person remodeling company, which began operations from his family dining room, to one of Milwaukee’s fastest growing and highly respected Design-Build remodeling firms. He grew up in a rural Wisconsin agricultural community, then went on to attended UW-Milwaukee, receiving a Bachelor Degree of Science in Architecture. After graduation, Nathan worked one year for Eppstein-Uhen Architects, then one year for Winters Design Group before starting his own firm in 2000. Peter was born and raised in Northern Illinois. He attended Northern Illinois University and earned his degree in Business Finance. Peter has always been intrigued by the real estate and remodeling industry. Seeking an opportunity to be a part of something he’s passionate about, he made the move to Wisconsin with his wife and four children. 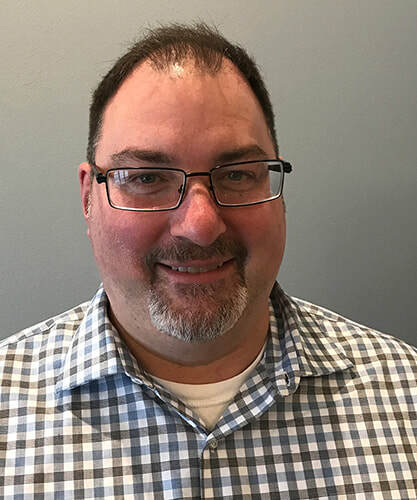 His time spent as an auditor and project manager in Corporate America has proven helpful in developing the daily business operations of Gabor Design Build since joining the company in 2013. Scott has been in the remodeling industry since getting out of the military in 1992. He's worn many hats through the years - Tiler, carpenter, mason, project manager, designer and Vice President. Scott’s projects have won over 30 WRA Design Awards, along with several National awards. He strives to give people an exceptional experience, along with the remodeling project of their dreams. Adam joined us as a Project Manager, but soon developed into a trusted leader, fine tuning and organizing the production end of the business. 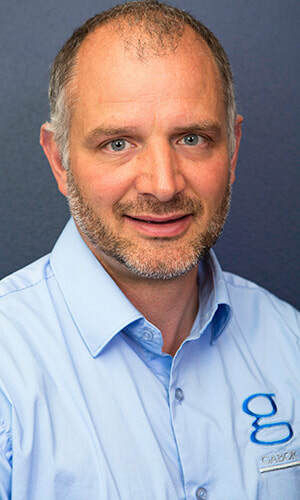 Adam has extensive experience within the industry, covering both residential and commercial. He now uses that expertise to watch over every project we handle.